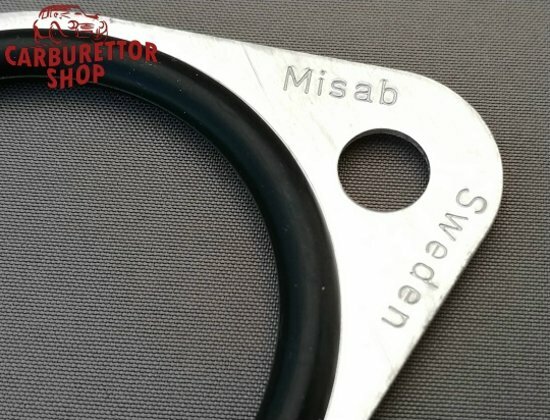 Developed by MIS AB in Sweden, these mounts are specifically designed to be used in conjunction with the Cosworth buffer mounts. 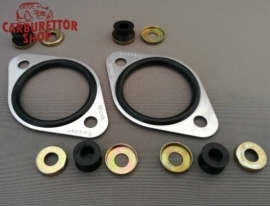 These plates ensure an airtight seal between carburettor and manifold, thanks to their vulcanized rubber ring. 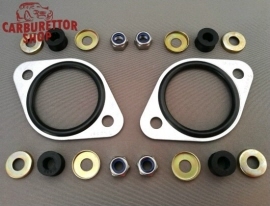 For the best result, we strongly advise the combination with the Cosworth buffer mounts. 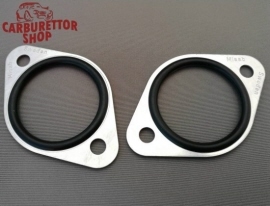 These MISAB plates are supplied in sets of 2 which is enough for one carburettor like a Dellorto DHLA, Solex ADDHE, Weber DCOM or Weber DCOE. Suitable for throttle diameters up to 45 mm. 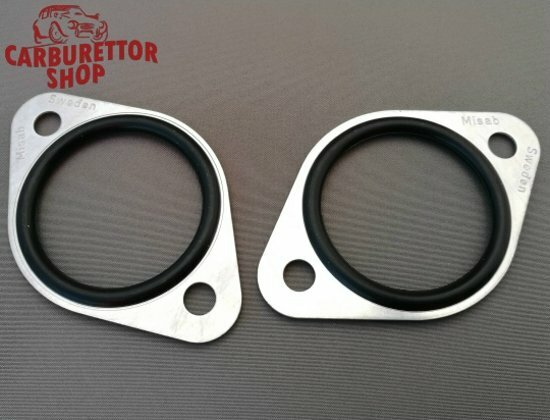 For your convenience you can order the Cosworth buffer mounts and high quality Stainless Steel Self-Locking M8 nuts right along with it.